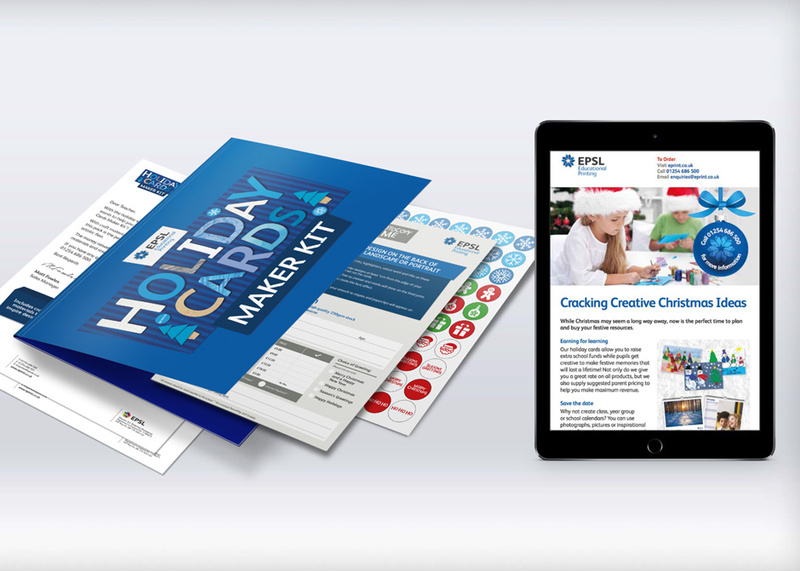 Christmas came early at ICG as our teams came together to devise and launch a festive campaign for EPSL Educational Printing. 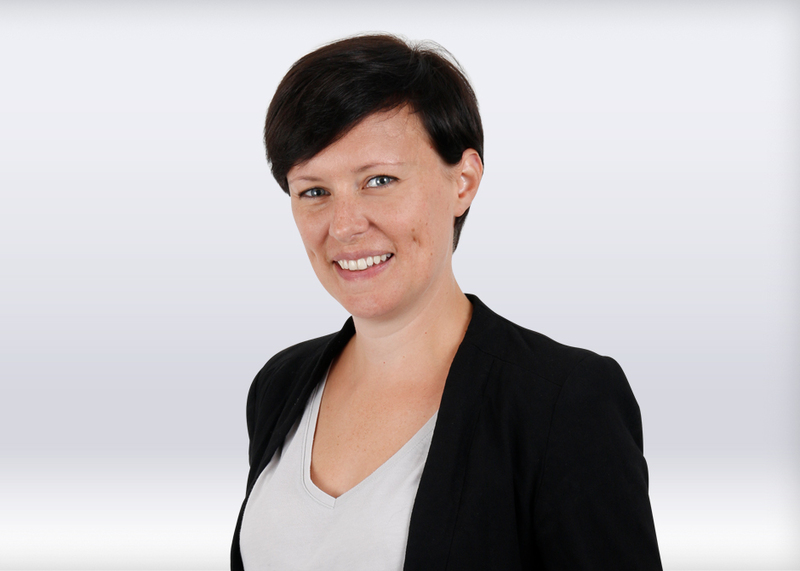 ICG shortlisted for two CIM Northern Awards! Can you hear the cheers? 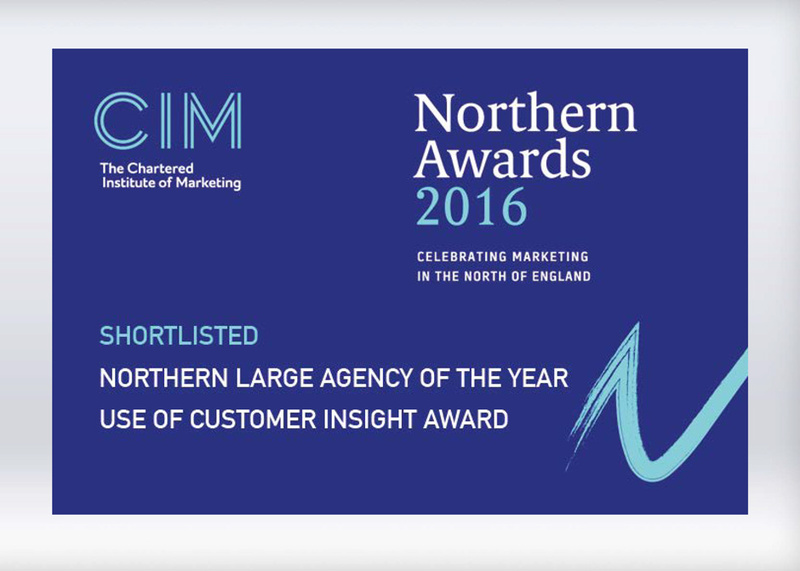 That's because we've been shortlisted for not one but TWO CIM Northern Awards! ICG’s design team in the saddle! 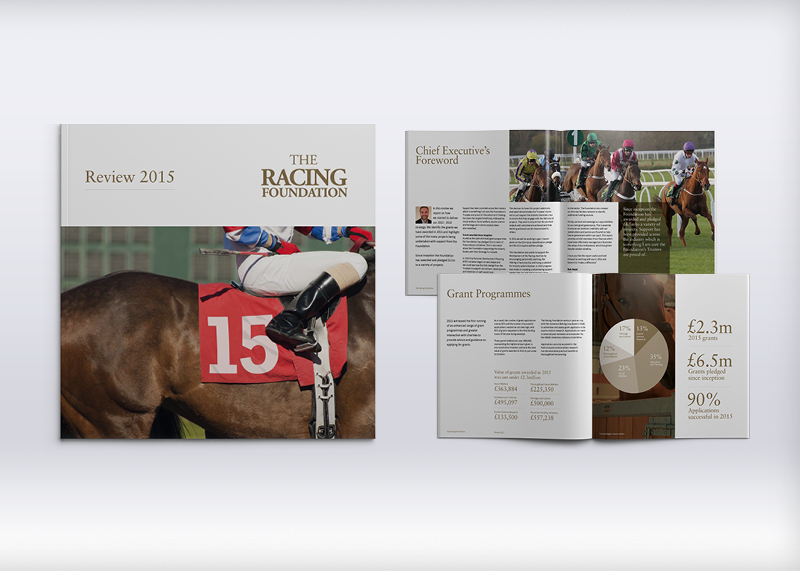 Odds were on the design team when The Racing Foundation tasked ICG to create its 2015 review. 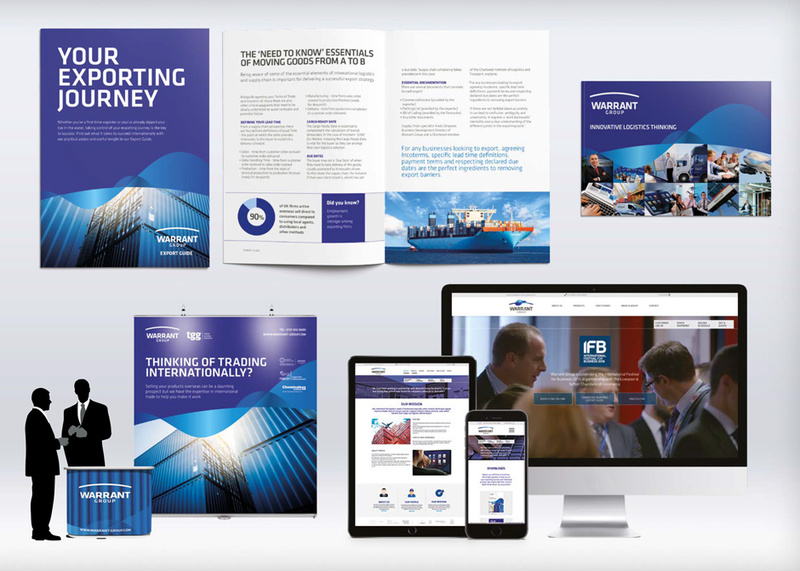 With an exciting opportunity to win new business, ICG's client Jangro called upon us to help them create a lasting impression. 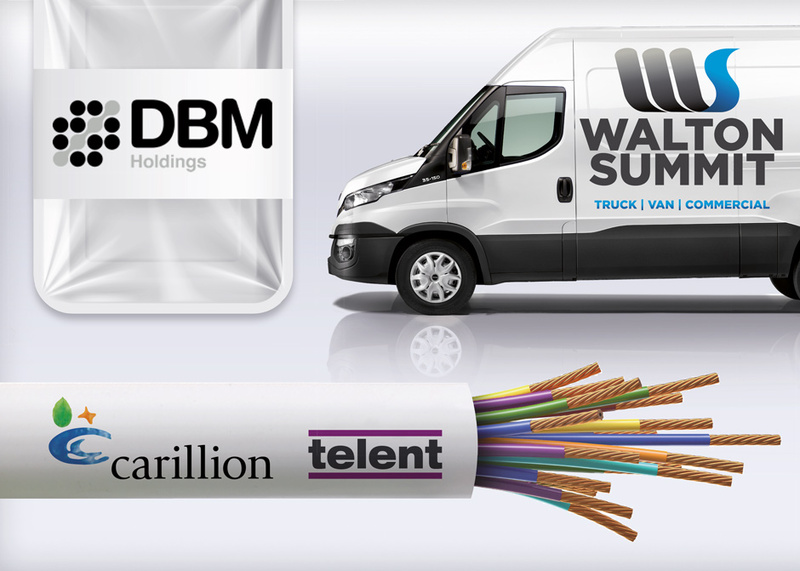 Supporting businesses looking to export overseas was the key focus for client Warrant Group when it took part in the International Festival for Business (IFB). The phrase of 2016 seems to be “our digital department has expanded” and here we are once again – welcoming a new member to the team. 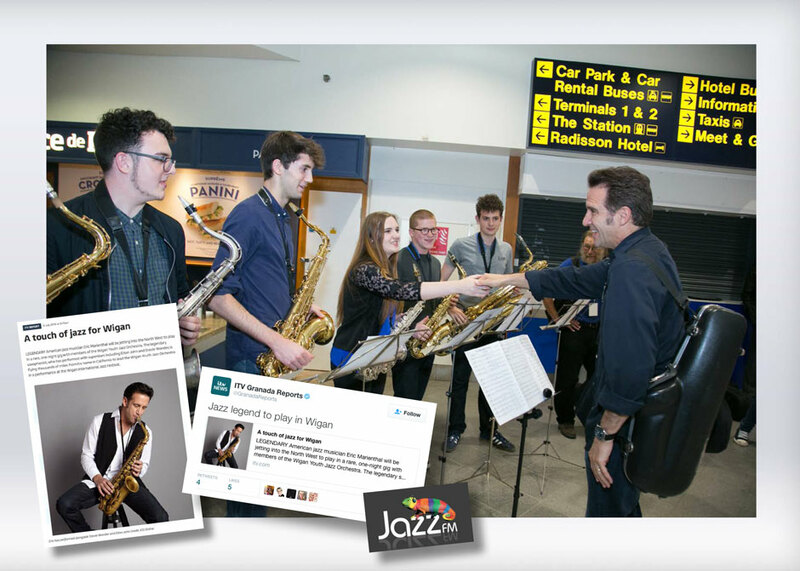 When the Wigan Jazz Festival rolled into town we were called upon to help catch the eye of the North West press and music media. 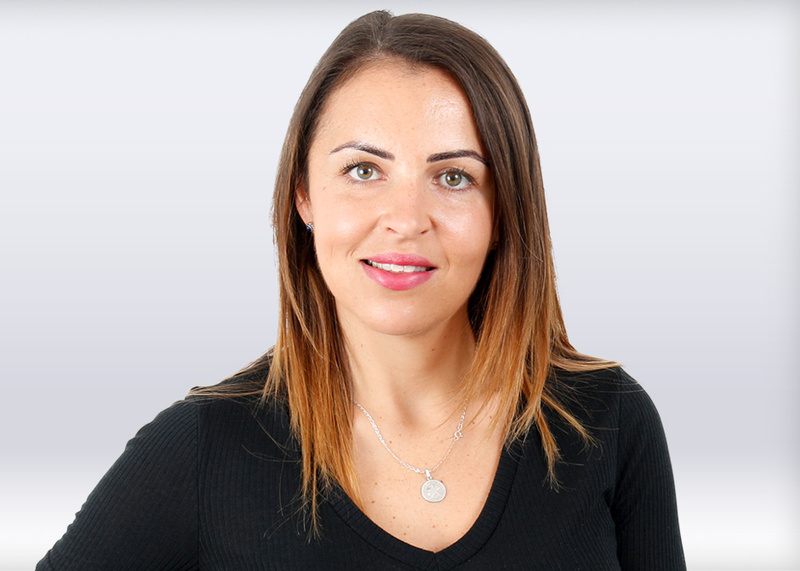 ICG celebrates the summer with three new clients! 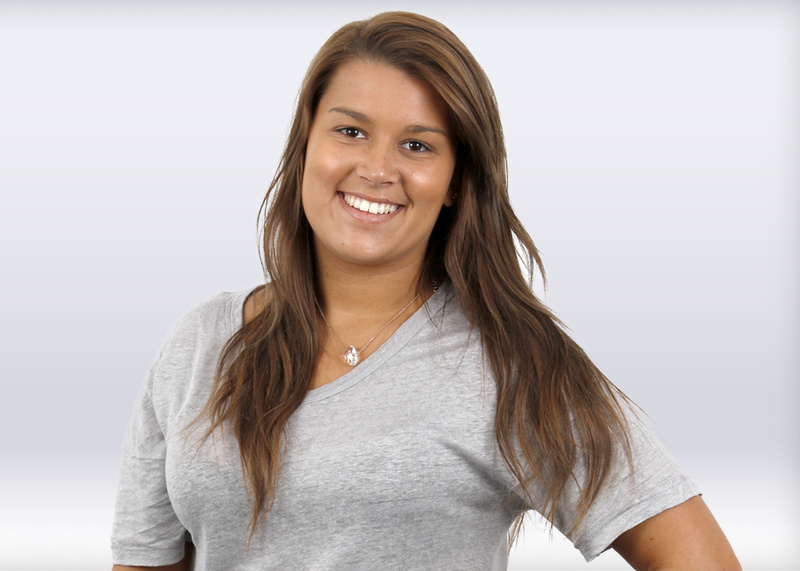 ICG is celebrating the summer with three new client wins. CBeebies mega star visits Blackburn! 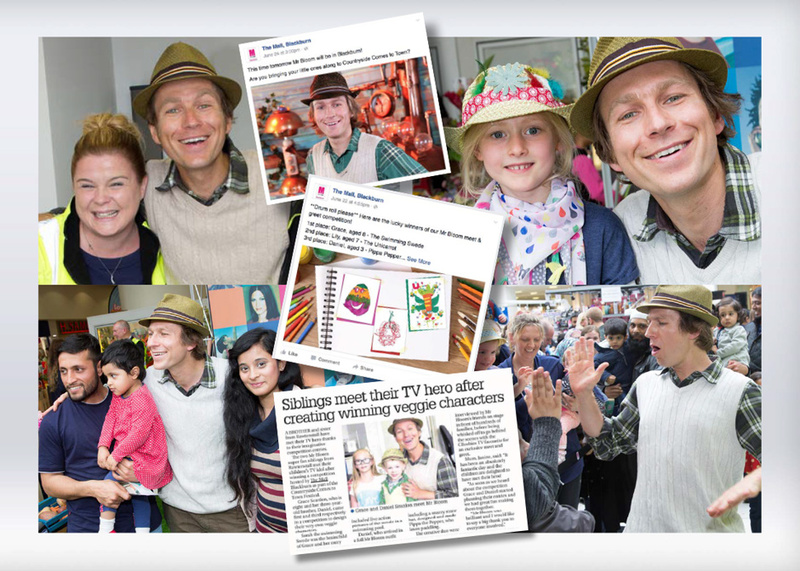 When CBeebies mega star, Mr Bloom, made a special appearance at Blackburn's Countryside Comes to Town festival, ICG's PR team created a campaign for The Mall Blackburn for little ones to meet the TV favourite. 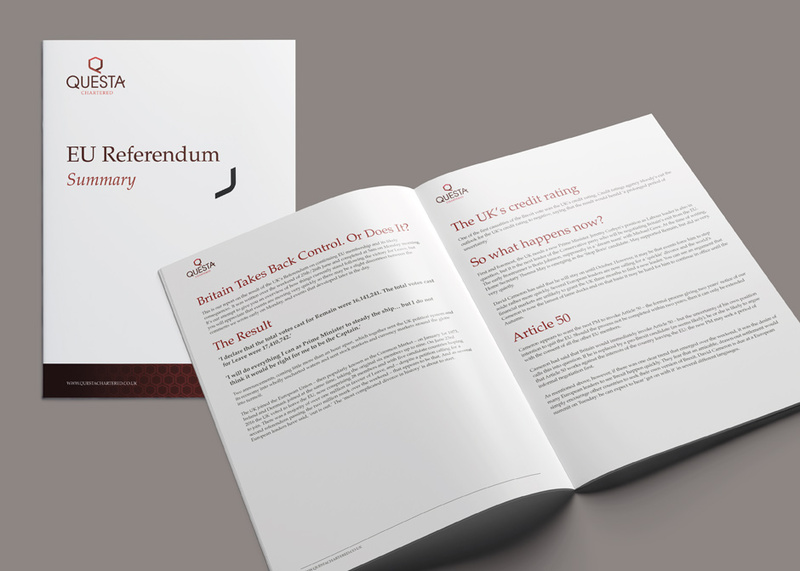 With the country's spotlight on Brexit, ICG supported Questa Chartered on providing useful and meaningful insight on the debate to the financial planning firm's client base.